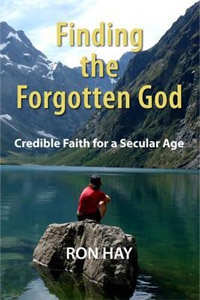 It is great to be able to report that Finding the Forgotten God was the winner at the 2015 Ashton Wylie Book Award ceremony held recently in Auckland. Six books were shortlisted for this national award for books in the Mind Body Spirit genre. Intriguingly, both the first and second placed books were by authors living at Castle Hill Village (permanent population about 20) in the Canterbury high country. 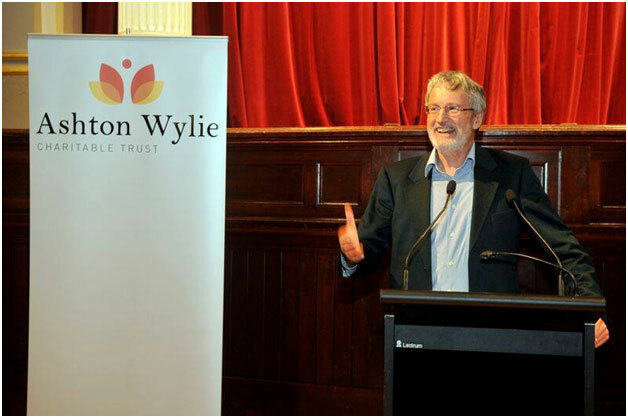 Here’s the jubilant author making his acceptance speech.